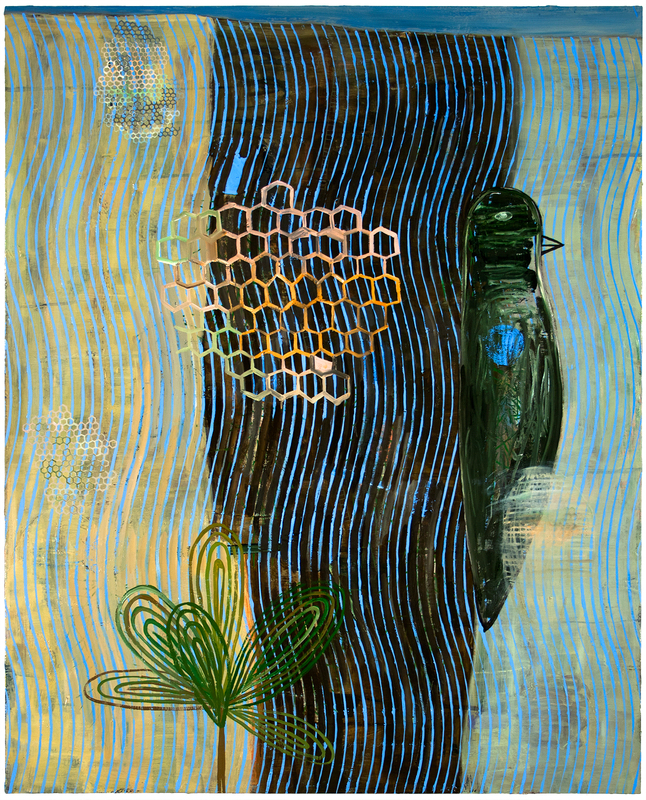 Jennifer Samet interviews painter Charles Yuen. Yuen remarks: "When I embark on a painting, my ideas are very slight and unformed, and I almost insist on that. I don’t want to execute paintings; I want them to be organic entities. If I have a sketch for a painting, it is a little thumbnail doodle. My pact with myself is that it is just a way to make initial marks. I see where it goes from there. The whole intent of the painting might change. I might start out with a painting of a plant, which then turns into a political painting. I don’t know where they are going to end up. I am following the paintings."